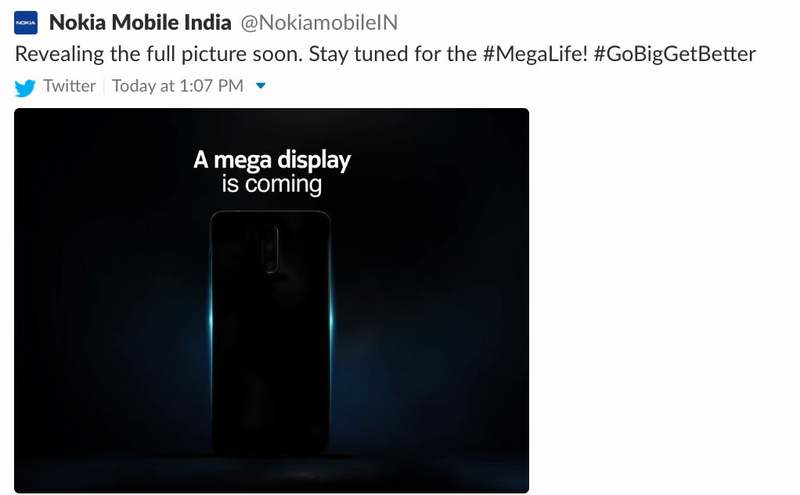 Nokia India Teases a New Phone to Launch Soon with ‘Mega Display’; Could it be Nokia 7.1 Plus? The official Twitter account of India has shared a brand new teaser of a smartphone that will sport a large screen and we’re inclined to believe that the name of this device might just be the Nokia 7.1 Plus. 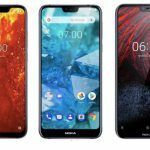 With the Nokia 7.1 officially launched and bringing great features for a steal of a price, it just so happens that there has been a lot of news surrounding the Nokia 7.1 Plus. 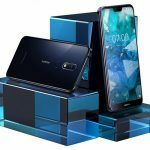 This smartphone is expected to be the larger and a more powerful variant that will be sitting a category just below the flagship handset crowd. According to a teaser, HMD Global might be preparing to launch a smartphone that will be sporting a large display. If the name ‘Plus’ is not an indicator that the device will feature a bigger display, then we do not know what other evidence is there. Let us look at the teaser with an eagle eye and tell you all the details. Nokia India Twitter Account Teaser Details, Nokia 7.1 Plus Launch? 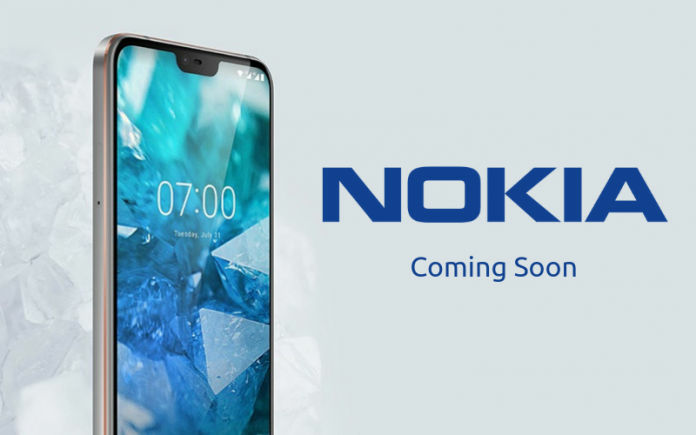 The teaser shared on the Nokia India Twitter account has since been removed as we have been unable to locate it, but it does bring in a lot of things into the limelight. Firstly, if HMD Global was going to be providing a teaser of a handset with a ‘Mega Display’ it was certainly not going to be the Nokia 7.1 since it sports a rather small 5.84-inch screen. Sure, if there were bezels at the top and bottom of the phone, then the device would be quite the package in terms of size. 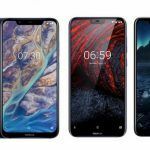 However, in the latest age of smartphone design, you will continue to see handsets with slimmer bezels and if we go according to that standard, then a 5.84-inch screen seems rather small. 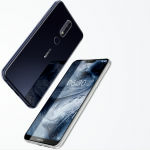 This is where the Nokia 7.1 Plus comes in; the larger display will provide lots of benefits to the average user such as more screen real estate. 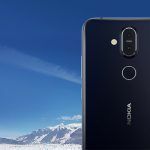 Additionally, this will mean that the Nokia 7 Plus (review), a device that is still going strong thanks to its impressive internals, build and design, will be succeeded by the Nokia 7.1 Plus. Also, the price of that smartphone should be reduced in order to make a proper introduction for the more powerful successor. The bigger screen on the Nokia 7.1 Plus will also mean a bigger battery capacity and since it is expected to feature next-generation internal specifications, the smartphone will be able to provide better battery endurance. The Nokia 7.1 Plus is expected to feature a 6.18-inch IPS LCD screen with a Full HD+ resolution. Its main highlight will be the Snapdragon 710 chipset paired with 4GB RAM and 64GB of internal storage for the base model. We expect that the top-tier version will give the user 6GB RAM + 128GB of inbuilt memory. Also, we will be able to see a dual-camera at the back, along with microSD card memory expansion and a large battery to go along with the entire package. The launch date of the smartphone is 11th of October so let us see if HMD Global makes lots of buyers happy by introducing the Nokia 7.1 Plus. While you are reading this, you can also check out the video below which shows why the Nokia 6.1 Plus is better than the Moto G6 Plus.